Now that winter is approaching and there’s a chill in the air, have you thought about what you would do if you had a boiler breakdown? Expensive to repair or replace and yet vital for heat and in many cases hot water too, a broken boiler quickly becomes an emergency if you don’t have the spare cash or relevant boiler cover to fix it. Before you panic, however, here CashLady provides helpful boiler breakdown solutions that will help you keep warm and have a working boiler in no time. There are many things that can go wrong with your boiler. Some of these are more complex than others, particularly where gas is concerned. If you smell gas inside your property or suspect a gas leak, then act quickly and turn off the boiler and gas supply before calling out a gas safe registered engineer. The National Gas Emergency number is 0800 111 999. Is your boiler actually broken? So long as the problem doesn’t appear gas related, there are some simple checks that you can make before calling out an engineer. Check with your gas company that your bills are all up to date and that your supply hasn’t been turned off. While it may seem silly, also check that the electricity supply to the boiler hasn’t accidentally been switched off. If you’ve had a power cut recently then the boiler might need to be switched back on and the time re-set, check your manual for details on how to do this. If your boiler still isn’t working, then have a look at the pressure gauge on the front of the boiler display. Less signals that low pressure is the reason why your boiler may not be not working. Topping up the pressure yourself is usually quite straightforward – follow the steps in your boiler’s instruction manual or have a look at ‘how to’ videos online. With temperatures dropping, you will soon feel the chill with a broken boiler and without any heating on in the house. Keep everyone as warm as possible, especially if there are children or elderly people around, by shutting the curtains and blocking draughts. Now is the time to get out those woolly jumpers, hot water bottles, and blankets, plus any fan heaters or oil-fired plug-in radiators that you may have squirrelled away. Is boiler breakdown covered by your home insurance? Boiler repairs are sometimes included in your home insurance policy so check your policy documents before contacting your insurer. If you are covered then they may arrange for an engineer to come out to assess your boiler and get it fixed. If you aren’t covered by your home insurance and don’t have boiler cover then it’s up to you to get the boiler fixed or replaced. An old boiler or one that has that has broken down recently indicates that it may be time to purchase a new one, but you may want the opinion of a trusted engineer first. Research professional boiler services in your area or call a big supplier like British Gas, who offer one-off repairs, plus new boilers and on-going boiler cover. A new boiler is a large investment, typically costing thousands of pounds, while repair costs can also escalate, particularly if your engineer needs to purchase replacement parts. 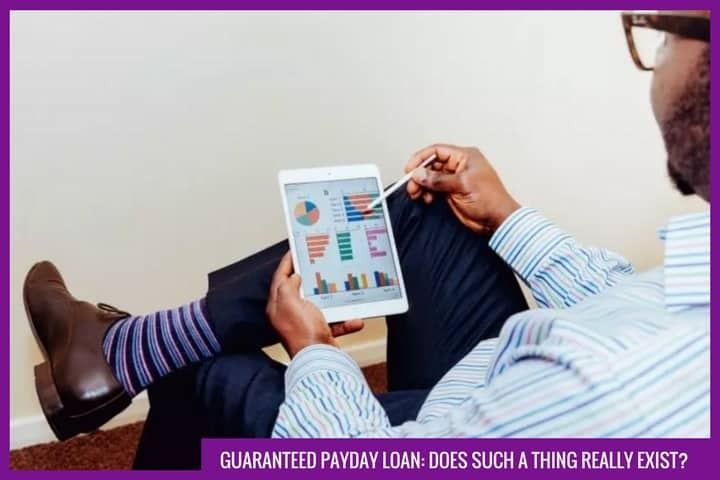 Without an emergency fund or any spare income to dip into, you may need to look at other options, such as a short-term loan, which would help you cover initial costs, allowing you to repay the money on your next, or subsequent, paydays. There are many things that go wrong with your boiler, even if it is not very old. Annual boiler services and adding home emergency assistance with boiler cover to your insurance, or taking out separate boiler cover, could help you next time that it breaks down. If you don’t opt for boiler cover, then try saving a little money each month into an emergency fund, to help save you stress and financial worry when large household appliances stop working or need to be replaced.